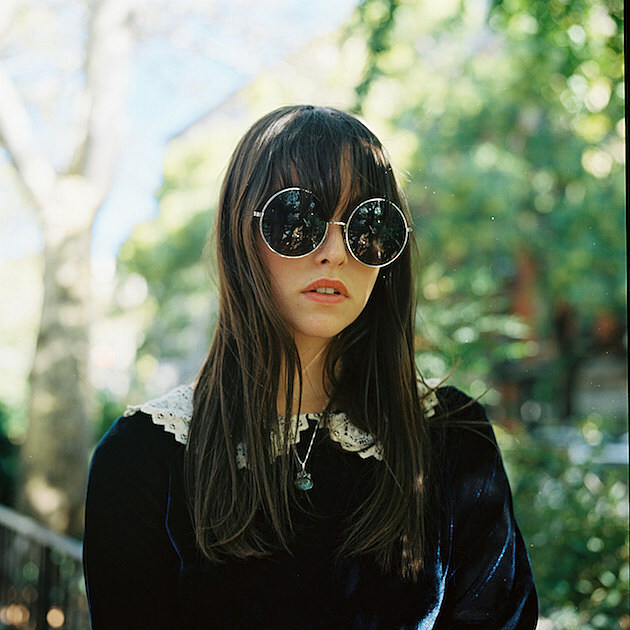 Last year was a busy one for Canadian singer Tess Parks. She released I Declare Nothing, the album she made with Brian Jonestown Massacre’s Anton Newcombe, and contributed to BJM’s mini-LP . She also had her 2013 debut album, Blood Hot, reissued. If you dig prime-era BMJ (and their song “Anemone“) or the many groups of David Roback, you should check her out. You can stream all three of those releases, below. Staying busy, Tess duets on the new single from Berlin group The Third Sound. “You Are Not Here” is a good showcase for her smoky-cool vocals and you can listen to that below, too. The Third Sound’s new album, Gospels Of Destruction, will be out later this year via Fuzz Club Records. 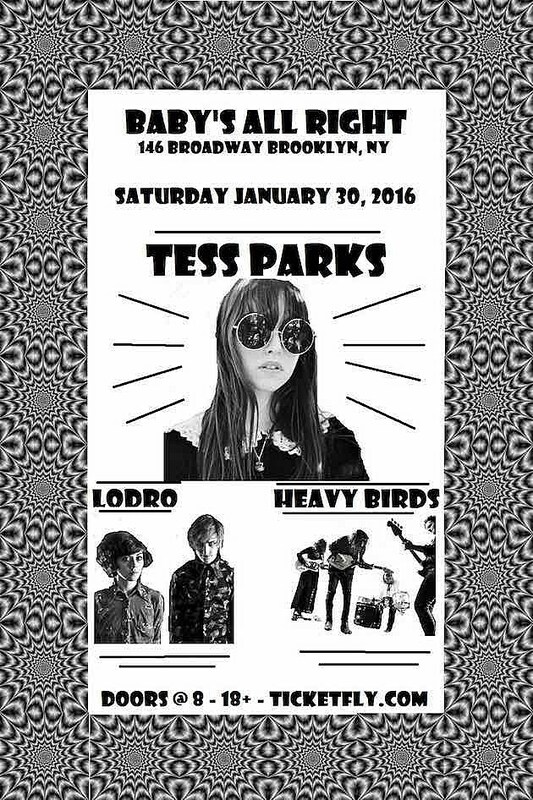 Tess Parks doesn’t have any tour plans at the moment but she will be playing NYC on January 30 at Baby’s All Right with LODRO and Heavy Birds. Tickets are on sale now and flyer for the show is below.